I don’t know about you, but I am freezing this winter! (And here’s a sobering thought: we’re only 10 days into the season, which means El Nino likely has more extremes in store for us.) I keep telling my friends and family on the East Coast that they need to send our weather back. Hard to believe that just a few short months ago, we were having 100-degree days in the 650. If you have an opportunity for a local farm tour, I highly recommend it. 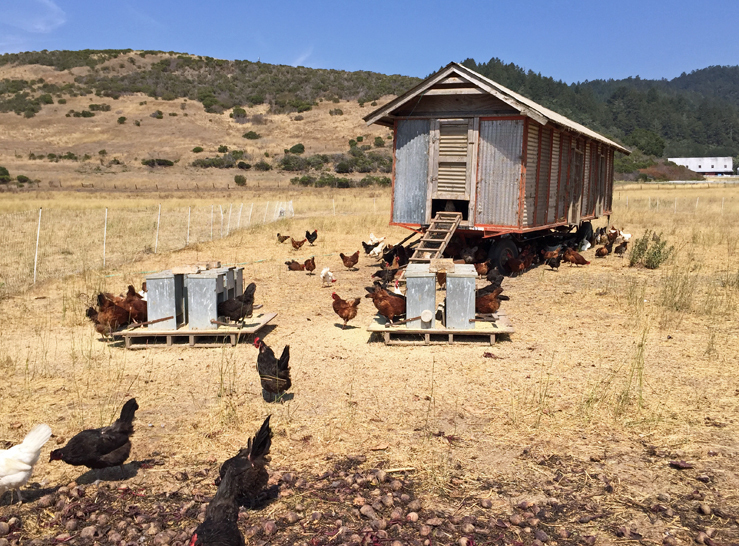 There’s no better way to understand where your food comes from and how it’s produced. 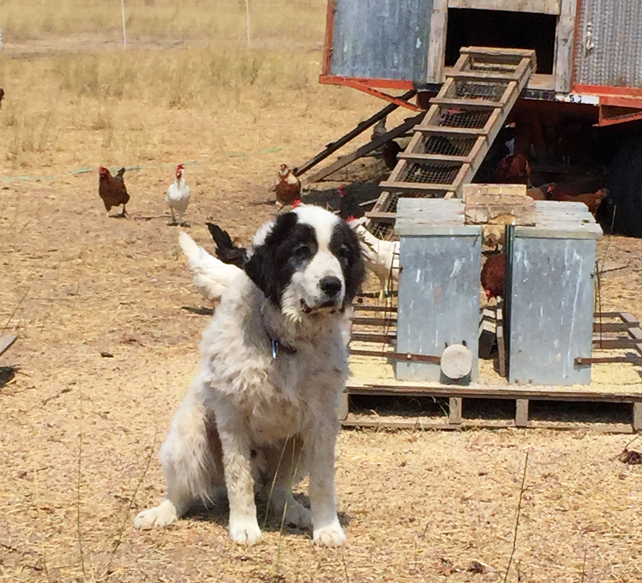 Here’s the photo tour of my day out on the farm — and reminder of what we have to look forward to when summer comes back around. 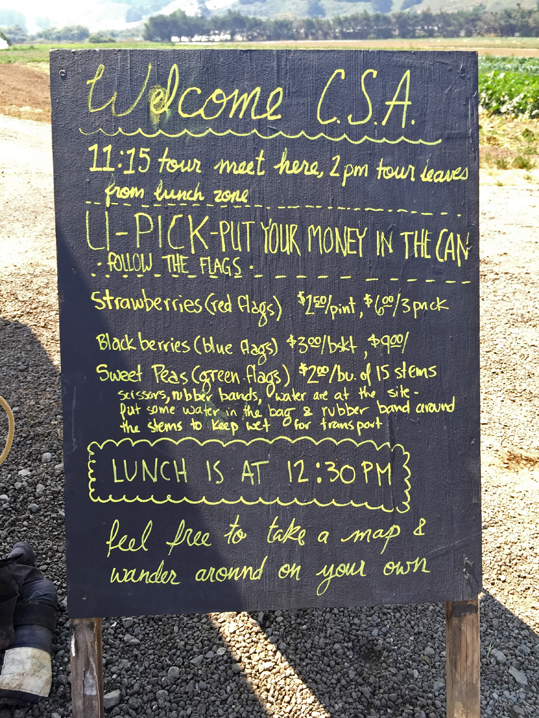 We too late to join the first farm tour, but that left us time for berry picking before lunch! 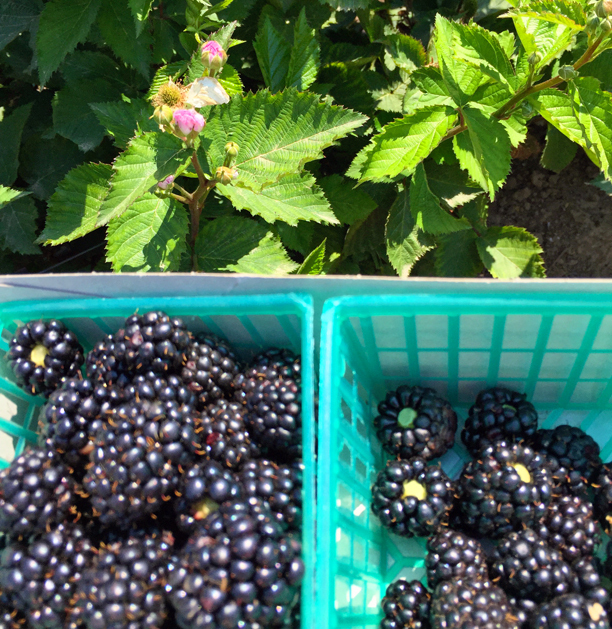 I opted for blackberries, with a plan to make jam, while my friend Allen went for a mix of strawberries and blackberries. Despite my intense picking efforts, I ended up with just enough to make four quarter-pint jars of blackberry jam… which I am hoarding until spring. 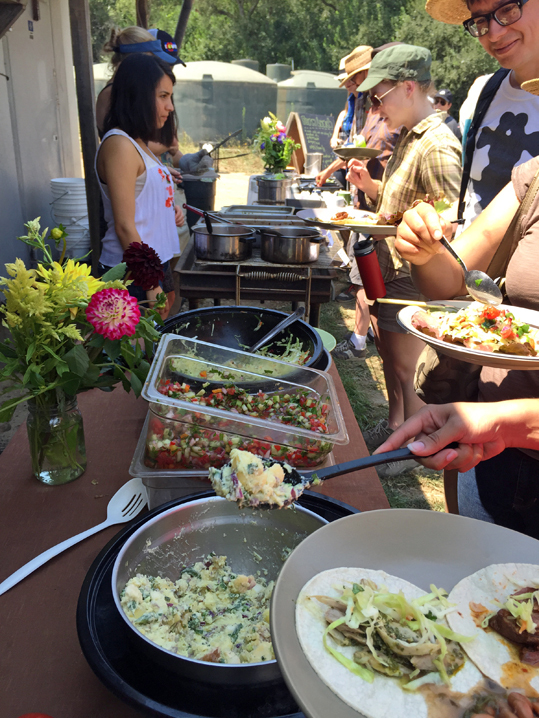 Lunch consisted of a buffet line of dishes produced using produce and beans from the farm, as well as chicken and beef from Fifth Crow’s partners, Root Down Farm and Markegard Family Grass-Fed. Talk about eating local! 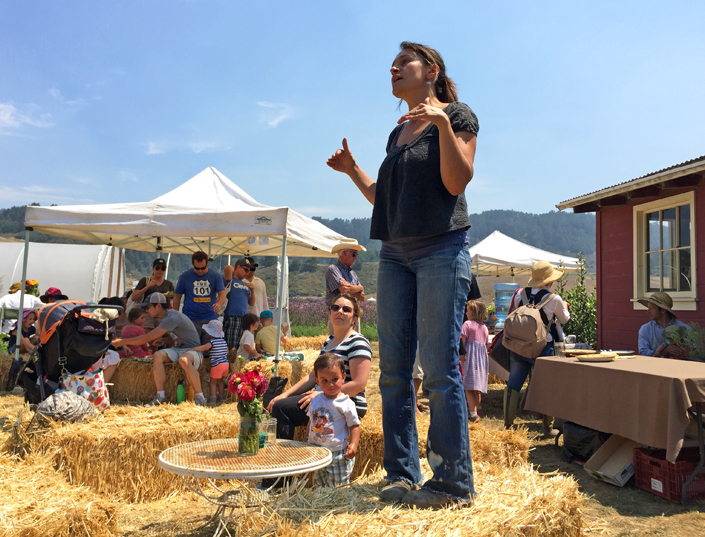 Partner-farmer Teresa Kurtak welcomed us and made a few announcements while we all enjoyed our lunches. After finishing lunch and bussing our dishes, we were ready for the walking farm tour with farmer-partner, John Vars. 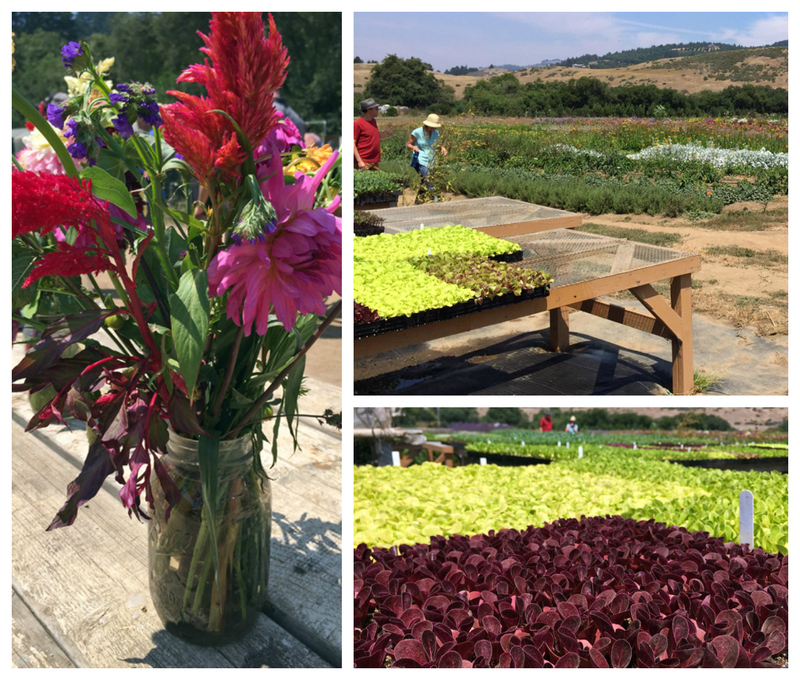 John led us from the flower fields, to the plant-start tables for organic greens, past the strawberry and blackberry fields, and on to the chicken area. 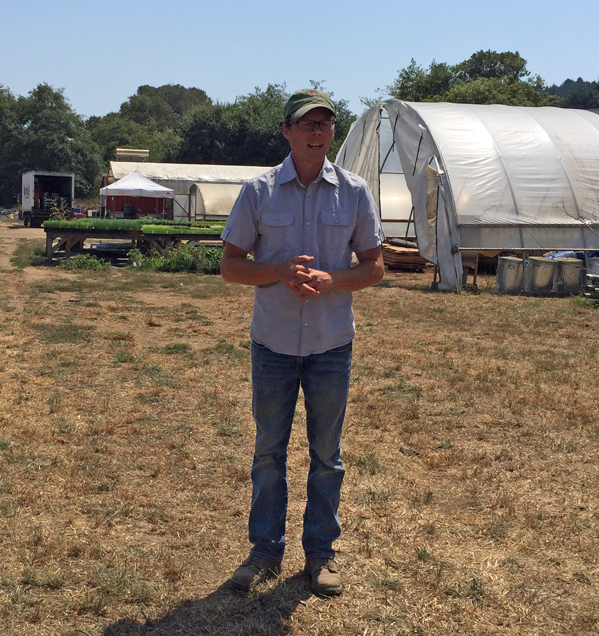 During the tour he discussed the history of now seven-year-old Fifth Crow Farm from its creation, while answering questions about crops and food waste. As 2015 draws to a close, I look back and realize that it’s been a year of abundance, and my pleasure to share local food experiences with you. It’s no secret that this little corner of the world where I live is pretty special and has an amazing food system that flourishes with the support of the community. Here’s to more food adventures in 2016! 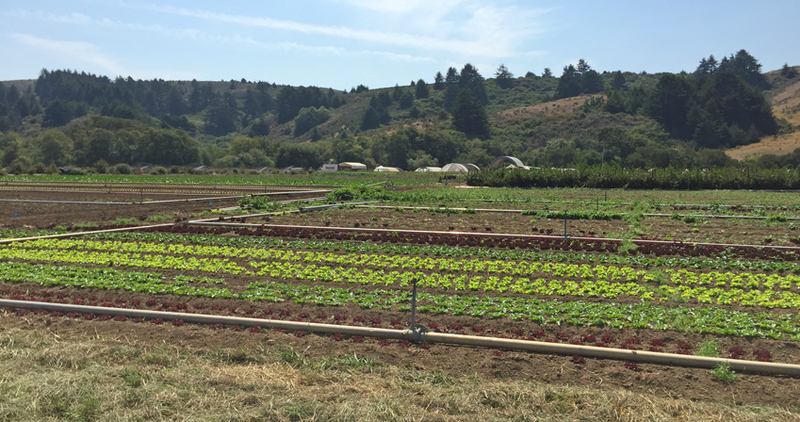 You are currently browsing entries tagged with San Mateo county farm at 650Food.